As a PhD student, she and her partner, Philipp Boeing, wanted to create an easy-to-use tool that would allow anybody interested in working with DNA to conduct a simple genetic analysis. 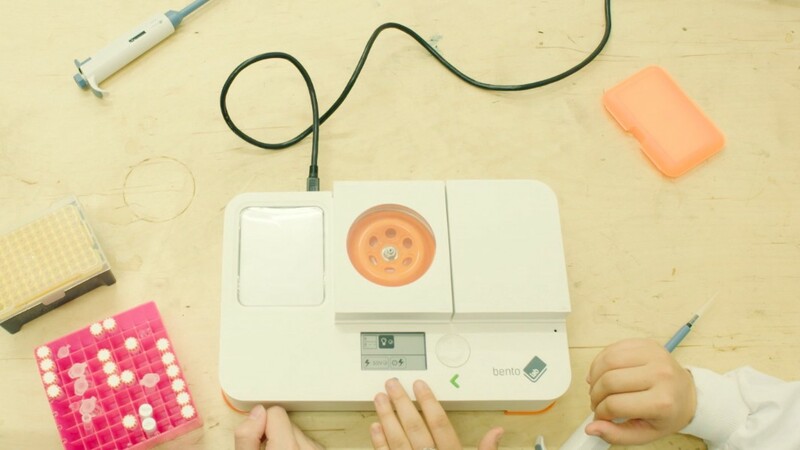 So they designed Bento Lab — a small, portable machine that could do just that. In the video above, Wolfenden talks about how the project got started, what she learned from running a Kickstarter campaign, and how beta testers have used Bento Lab for some surprising and fascinating projects — including a brewer who’s creating a genetic map of beer.